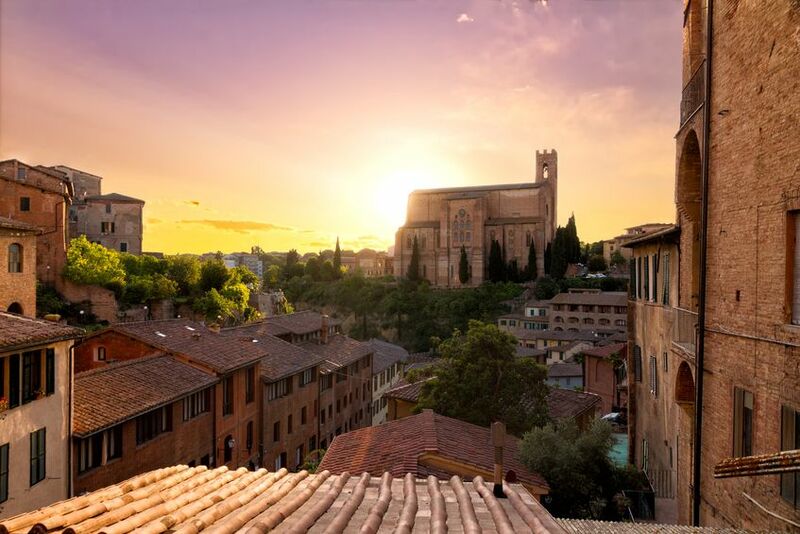 Particular guided tour in the town of Palio, along the streets of Contradas, having the chance of exploring hidden corners and admiring unexpected views, far from the crowd. 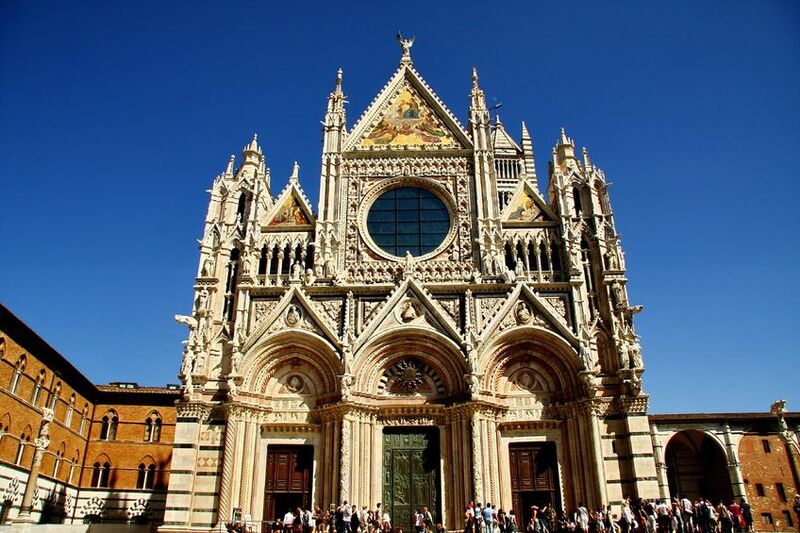 Participants will have the chance to admire Piazza del Campo, the very heart of Siena with the Town Hall and its majestic tower, Piazza Duomo where the gothic Cathedral dominates the square and the Cathedral of Santa Maria Assunta, the Baptistry, the Crypt, the Opera Museum. 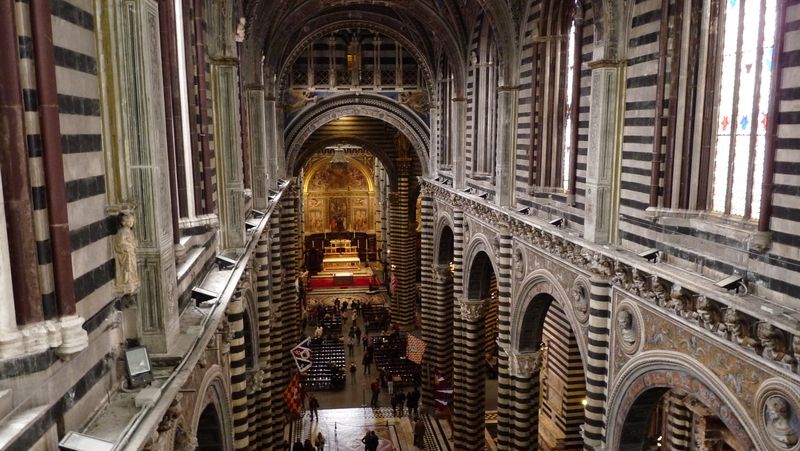 Your guide will take to the top sites: Piazza del Campo, the very heart of Siena with the Town Hall and its majestic tower, Piazza Duomo where the gothic Cathedral dominates the square..